We currently have over 20 local and not-so-local businesses who trust Computer Trade In Post to handle their computer and netowrk infrastructure. Don't pay someone a salary to be on Facebook all day; call Computer Trade In Post when needed. 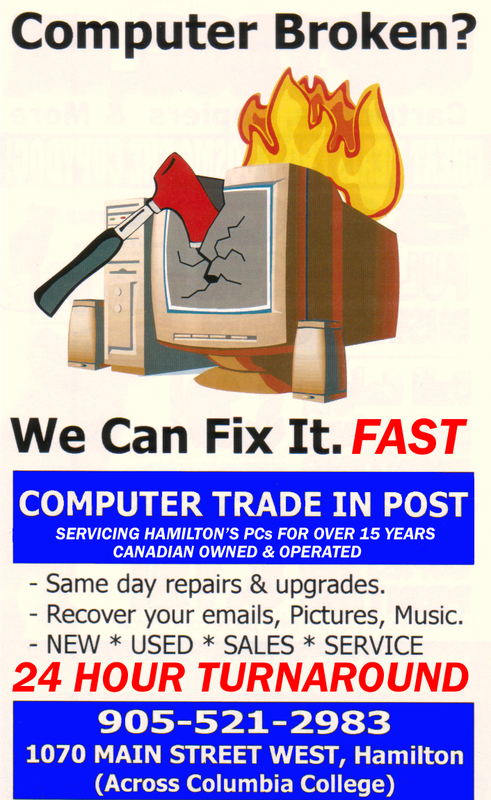 Copyright 2014 Computer Trade In Post. All rights reserved.